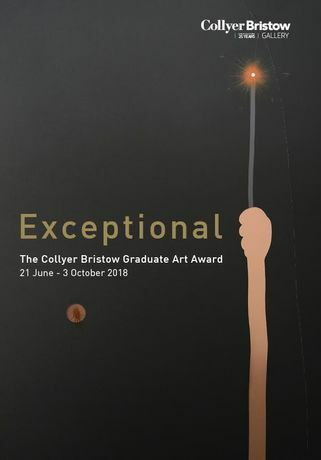 The Partners of Collyer Bristow Gallery and curator Rosalind Davis invite you to Exceptional, The Collyer Bristow Graduate Art Award. Join us on the 20 June from 6-9pm for the private view of Exceptional. Private View 20 June 6-9pm. 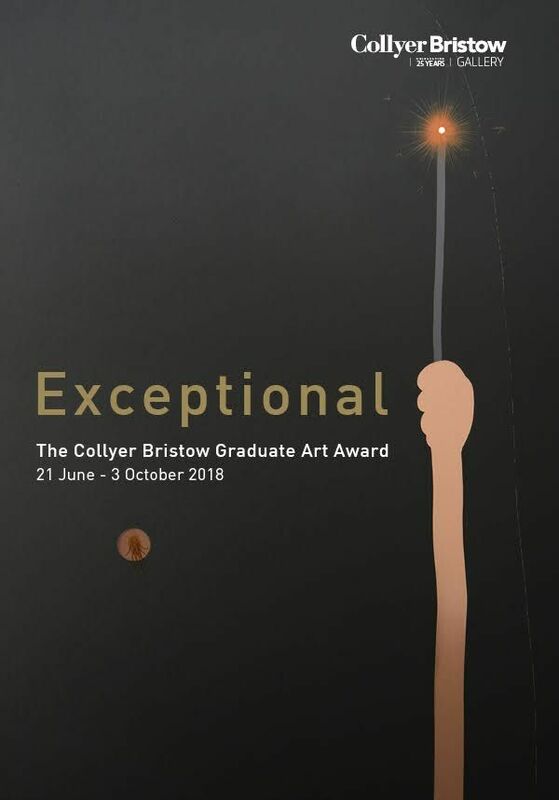 The artists were selected from three leading art schools; Goldsmiths, Middlesex and City & Guilds of London Art School, graduating from their BA, MA & Post Graduate Diploma programmes between 2015 and 2017.